When seeking wisdom, dwarves sometimes visit the statues of their elders. When I'm seeking wisdom, I visit Wikipedia. One of these seems more noble than the other. 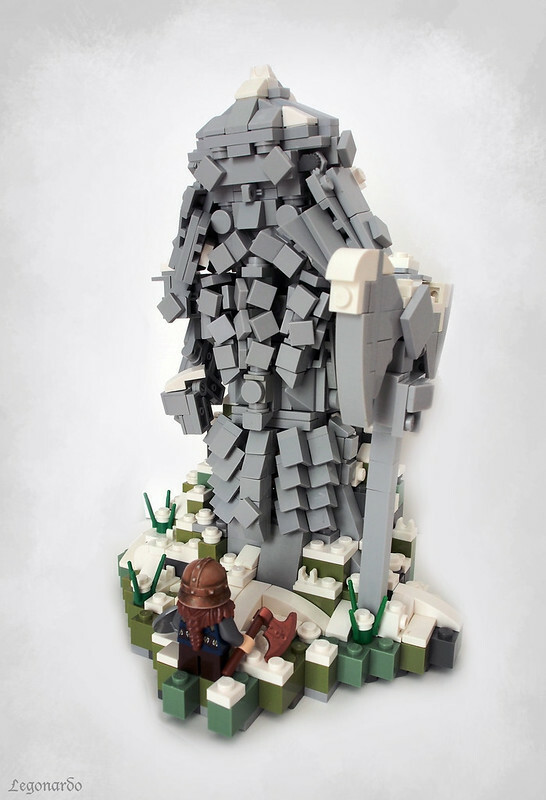 Builder Legonardo Davidy has taken stone beards to the next level with this MOC. Just look at that sculpting!